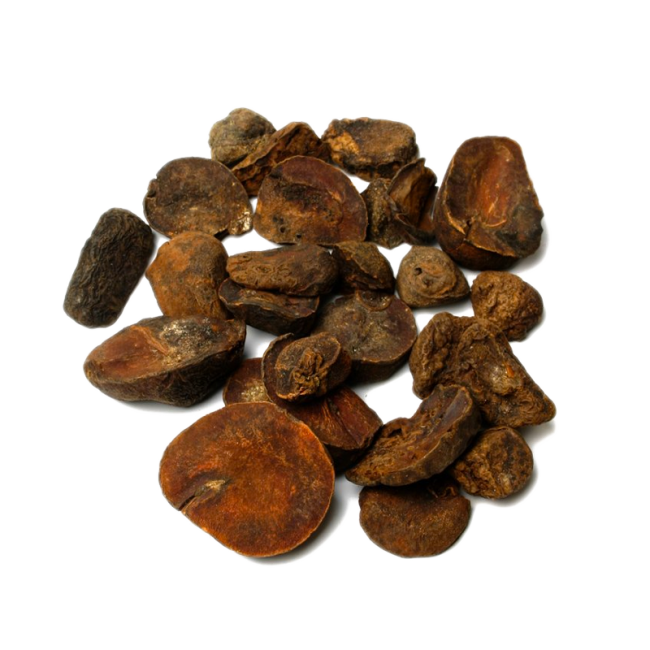 The Cola Nut (or Kola Nut) has been an ingredient for Coca Cola after cocaine was banned, but since the recipe is secret, it is unsure if the nut is still an ingredient for the famous drink. The Cola nut improves mental concentration, and works sexually stimulating. Add 2-6 grams of the nuts to your drink (tea, coffee, hot chocolate, soft drinks).  The Cola Nut has been the replacement of the cocaine in the production of cola for Coca Cola. Because of the secrecy of the recipe, we cannot know for sure if they still use this ingredient, but it is known that Pepsi does still use the Cola Nut. The Kolanut (Cordia Salicifolia) is a tree that can grow up to 20 meters high! It is native to the tropical rainforests of Africa, but can also be found in Brazil and Jamaica. In West African cultures, the nut is chewed on during ceremonies or presented to guests or chiefs of a tribe. 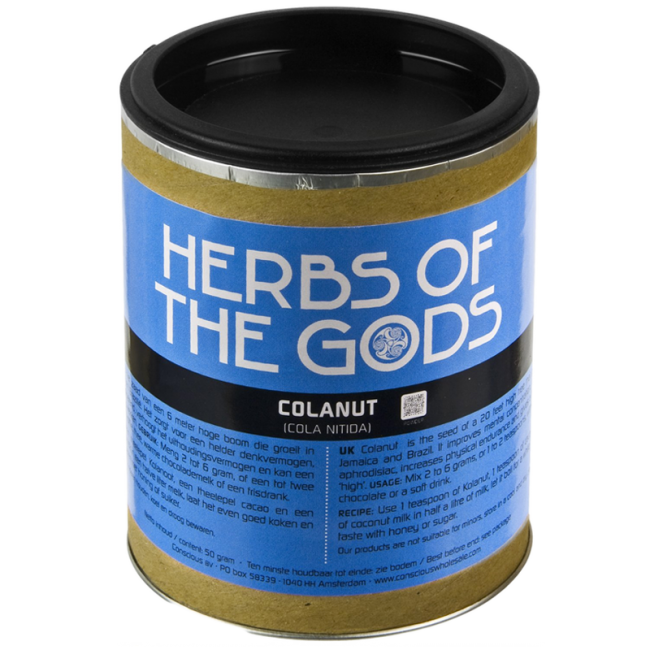 The Cola Nut contains caffeine has a stimulating effect on mental concentration and physical endurance. It also has a light aphrodisiac effect and can make you feel a bit high.